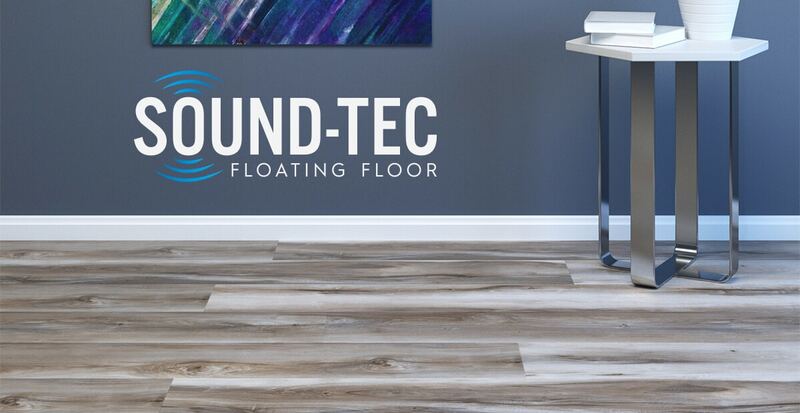 If you’re considering installing a floor yourself, there are things you should know before you start. 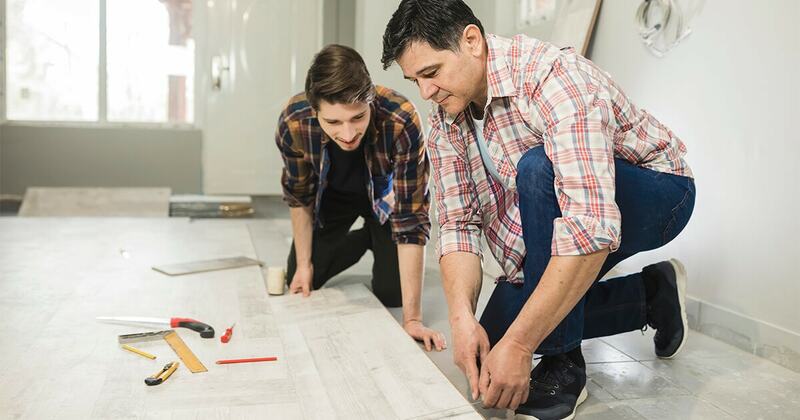 Here are some DIY flooring installation tips. 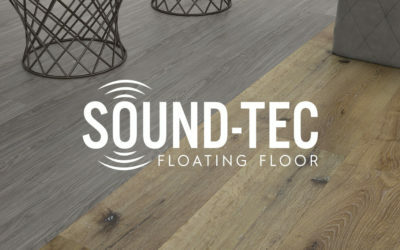 There’s no shortage of options to choose from when you need new flooring. 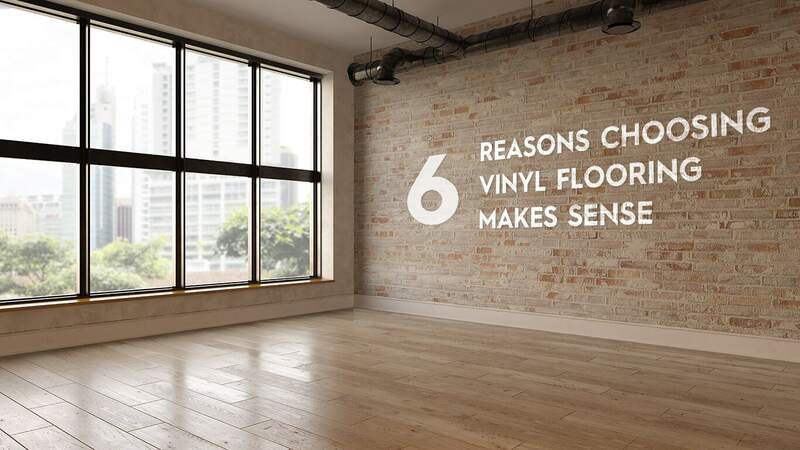 Here are six reasons why choosing vinyl flooring makes sense. 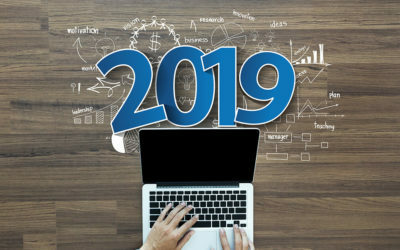 No matter what your decor taste and style may be, the 2019 flooring trends offer something for everyone. 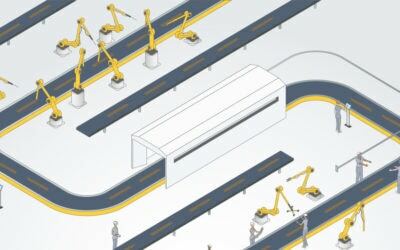 Here are 10 trends to consider.